Dani has vast Stunt Co-ordinating experience and is skilled at working on productions both large and small. From an initial meeting, Dani will guide the Stunt Department from planning through to execution of stunt pieces. Having learned her skills from the legendary Peter Brayham, Dani is well known for her impeccable safety record and making sure that each production receives the maximum on-screen effect for their money. 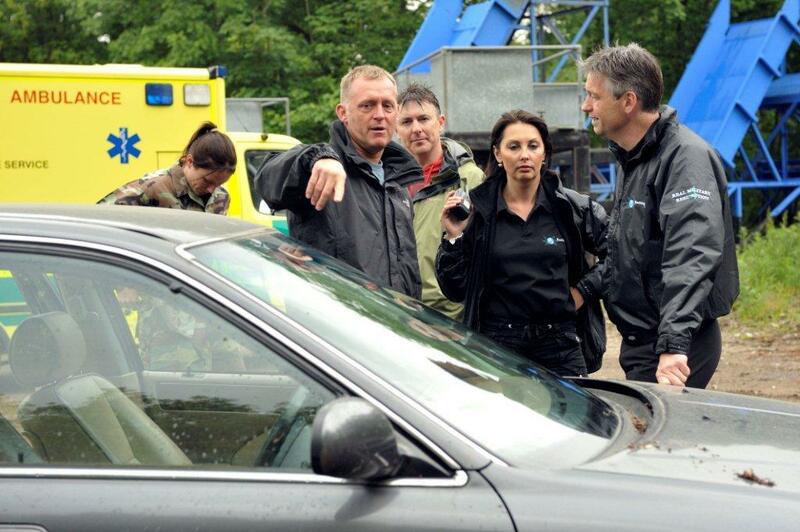 Dani’s recent Stunt Co-ordinating credits include Big Fat Gypsy Gangster,Dead Cert and Devil’s Playground.